If you’re like me, you probably have very little knowledge of the intricacies of purchasing jewellery — specifically diamonds. Like most people, I never knew purchasing diamond jewellery can be overwhelming especially if you do not have the slightest idea how to choose one. Clarity– This refers to whether or not there are any small elements stuck inside the diamond itself. A perfect diamond would be considered flawless, meaning there are no inclusions inside the diamond itself. An acceptable diamond might only have very, very small inclusions (VVSI1 or VVSI2). Cut– This refers to the shape in which a diamond stone has been cut by professional gemmologists. The most popular and easily recognizable cut to a diamond is the round brilliant, but other shapes, such as the emerald cut, princess cut, pear cut, etc. are also popular. Carat– This is a measurement of weight, and in the case of diamonds refers to how large the stone is. Typical engagement rings will contain half-carat/one carat stone, although if money is no object, four and five carat stones are available. The Star of India, for example, is over 500 carats! 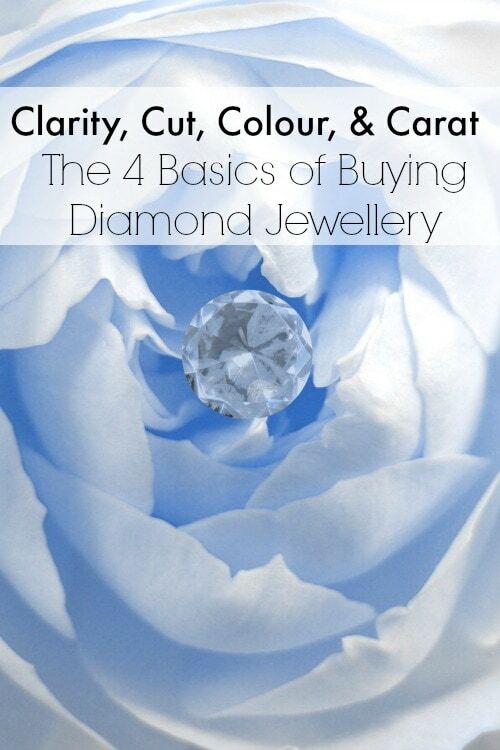 Once you are aware of the 4 C’s when purchasing the diamond jewellery you want to present to the woman you love, choosing one is an exciting experience. Knowing what you are looking for plus the budget you have, you can be sure to present the most valuable jewellery that represents your love and commitment.